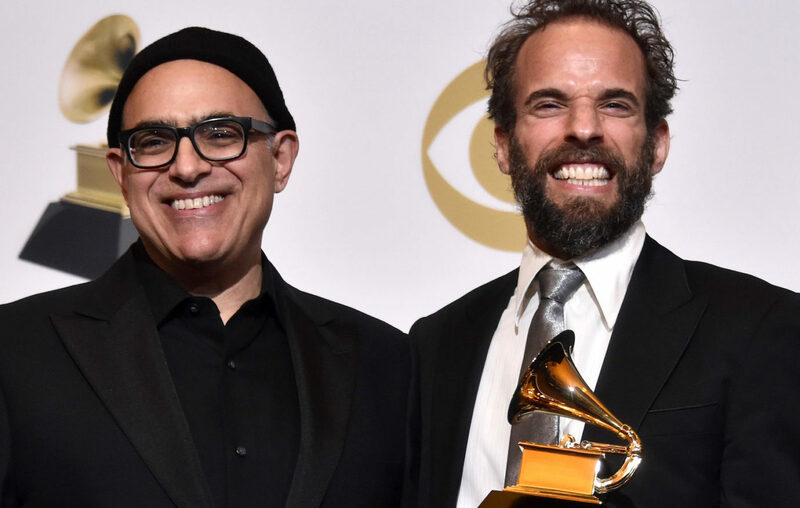 The Jews go to the Grammys, 2019 edition – J. The Grammy Awards will air live on CBS at 5 p.m. Sunday, Feb. 10. Here’s my list of Jewish nominees in the categories that will presented during the TV coverage, although the majority of awards will be handed out outside of prime time. This list’s superstar is 32-year-old rapper Drake, who was born Aubrey Drake Graham. 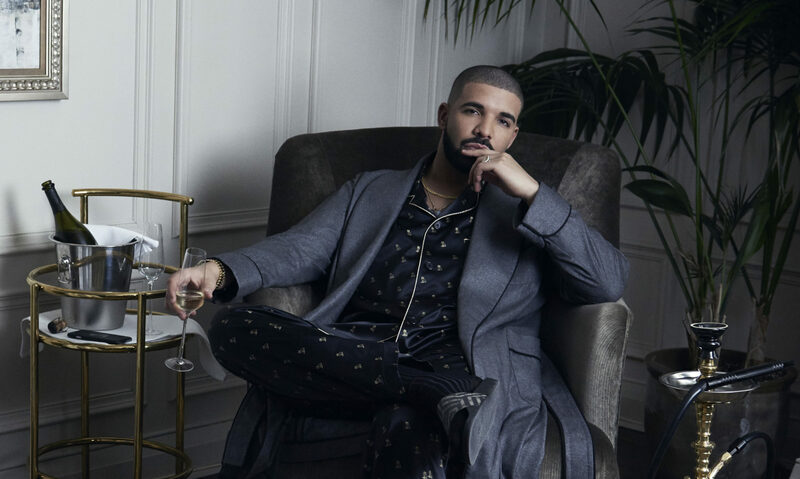 As usual, Drake received multiple nominations this year — seven, including four for 2018’s most streamed song on Apple Music and Spotify, “God’s Plan,” a song both recorded and written by Drake. It’s nominated for song of the year, record of the year, best rap song and best rap performance. 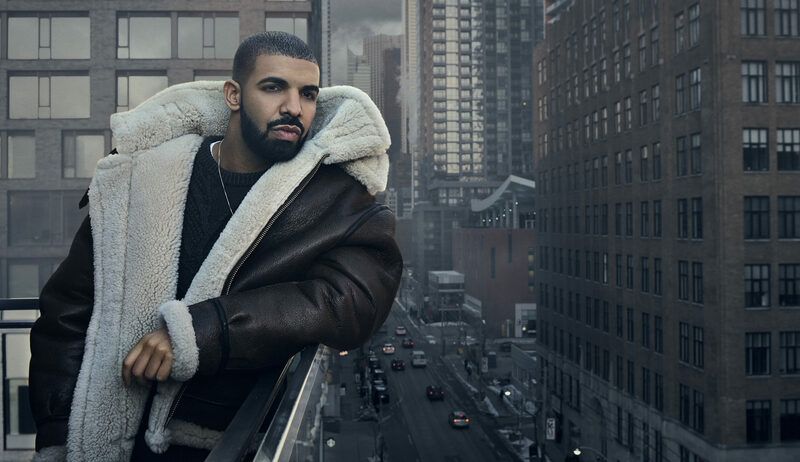 Released as a single, “God’s Plan” later appeared on the album “Scorpion,” which is up for album of the year. Maroon 5, fronted by heavily tattooed Adam Levine, 39, is nominated for best duo/group performance for the song “Girls Like You,” which the band recorded with Cardi B.
Larry Klein, 62, is nominated for producer of the year. He’s really a cool renaissance guy who has worked with top jazz and rock stars for the last 45 years. He began in the ’70s as a bass player for big acts like Bob Dylan, 77. Later, he wrote songs with the late Warren Zevon and Bonnie Raitt. His producing career took off in 1985 when he worked with then-wife Joni Mitchell on her “Dog Eat Dog” album. Since 1995, he has been a full-time producer, and most of his artists are top-flight jazz musicians and jazz vocalists. 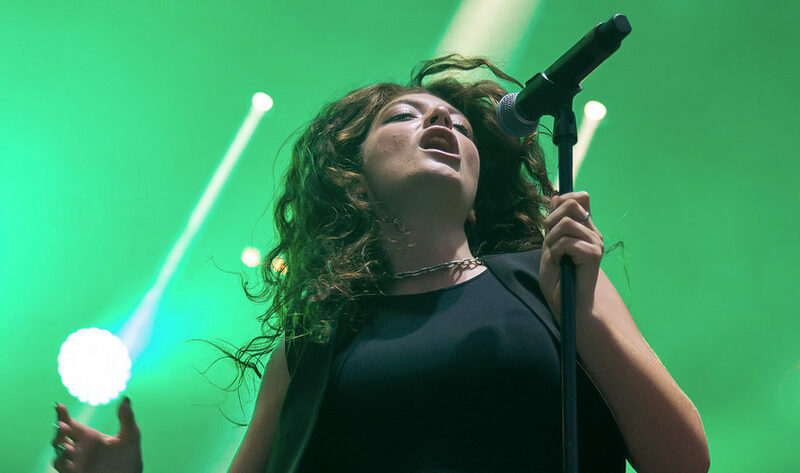 He’s produced several albums for his wife, Brazilian-born singer Luciana Souza, 52. They were married in 2002 by Rabbi Mordecai Finley, a Los Angeles area rabbi who renewed Klein’s Jewish faith and supervised Souza’s conversion. “Sammy Davis, Jr.: I’ve Gotta Be Me” will be presented as part of the American Masters series on PBS, premiering at 9 p.m. Tuesday, Feb. 19. The 100-minute documentary (PBS is promising “exclusive bonus performance footage”) is about the multi-faceted life and career of the late Sammy Davis, Jr., including his conversion to Judaism. It already has played in numerous Jewish film festivals, including those in San Francisco, Santa Rosa and Palo Alto, and has won a handful of awards. A new comedy series titled “Miracle Workers” starts on Tuesday, Feb. 12 at 10:30 p.m. on TBS. Daniel Radcliffe, 29 (“Harry Potter”) stars as a low-level angel responsible for handling all of humanity’s prayers. His boss, God, is portrayed by Steve Buscemi as an exasperated, bathrobe-wearing CEO who spends most of his time on his hobbies rather than attending to mankind’s problems. The series is created by and based on a novel by Simon Rich, 34, a former “Saturday Night Live” writer who also created the FXX series “Man Seeking Woman.” He’s the son of Frank Rich, 69, the former New York Times theater critic and opinion columnist who now writes for New York Magazine. “Cold Pursuit,” an action thriller starring Liam Neeson and Laura Dern, opens Friday, Feb. 8. The plot involves a snowplow driver seeking revenge against drug dealers he believes killed his son. Emmy Rossum, 32, plays a rookie police officer who doesn’t have much to do until dead bodies start turning up everywhere. Rossum is best known as the co-star of the Showtime series “Shameless.” She announced last August that she would leave that show at the end of its ninth season, the second half of which began on Jan. 20.